➱ Public sale starts at 11 PM (GMT+7), Friday 21 April – 11 PM, Sunday 23 April 2017. ➱ For stays 22 April – 30 Nov 2017. When planning your next vacation, think big, think more – you deserve it! 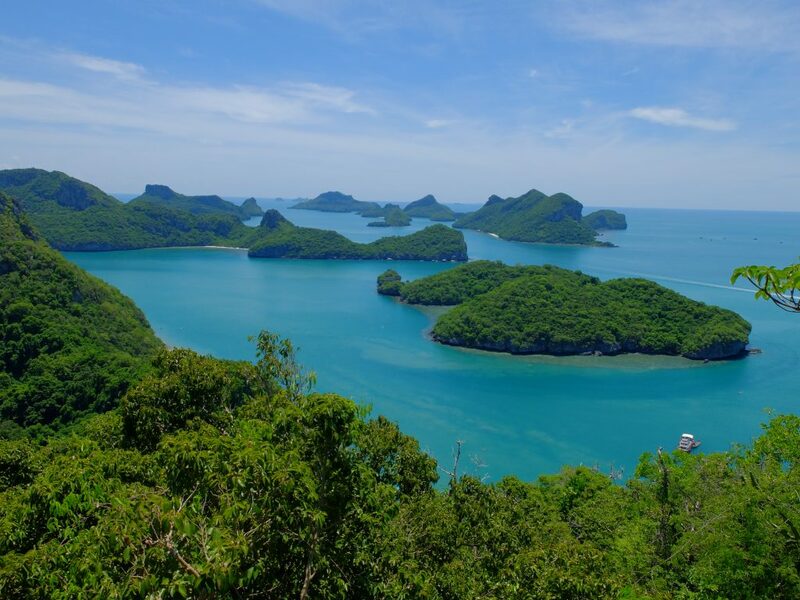 Whether it’s your first trip to Thailand’s charming tropics or an annual tradition with your loved ones, there’s always something new to experience and countless reasons to stay a little longer. 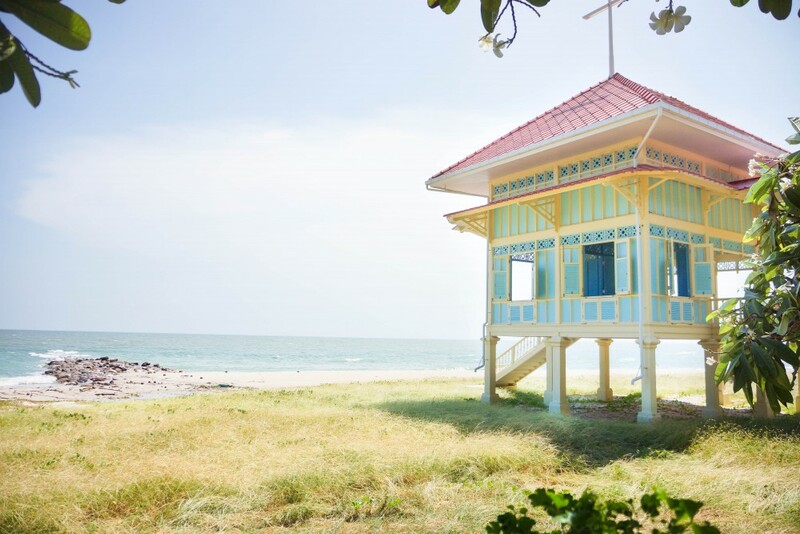 A comfortable 3-hour drive (or 4-hour train ride) from Bangkok, Hua Hin is one of the most popular seaside towns in Thailand. Dotted with resorts and spas along its idyllic coastline, it offers the perfect sanctuary to escape and unwind. 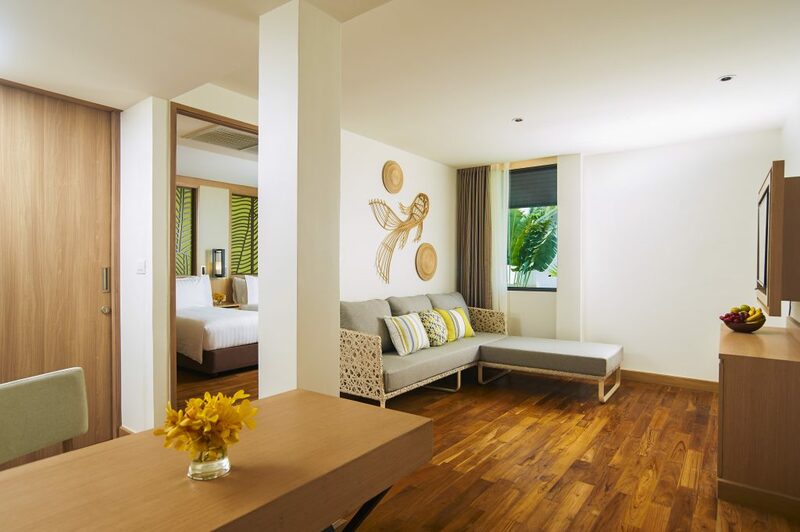 Whether you’re traveling solo, with a loved one, friends or kids in tow, Amari Hua Hin has everything you need for the ideal getaway. Stay for a few nights and gift yourself a leisurely break. 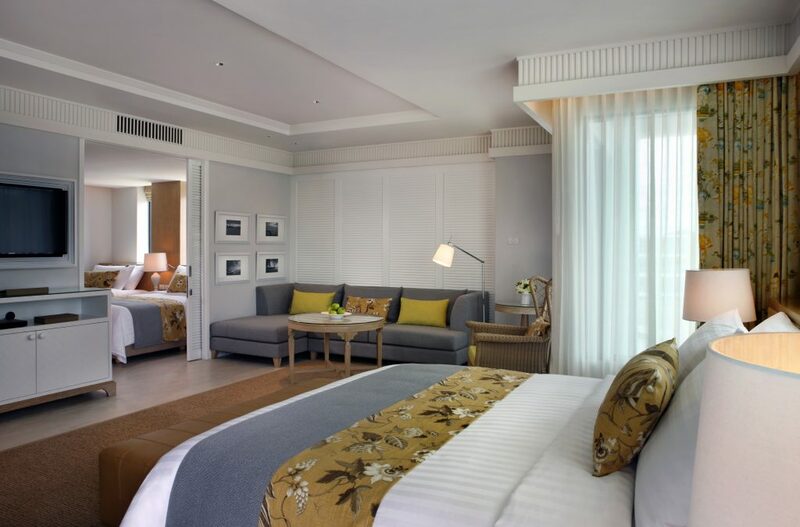 Amari Hua Hin offers spacious rooms with amazing views, as well as Family or One Bedroom suites if you are traveling in a larger group. Start your mornings fresh and full from our international breakfast buffet, followed by hours of lazing by the pool. You can even burn off those few extra calories at the FIT Centre. Sunny afternoons are reserved for indulgent treatments at Breeze Spa (be sure to make your appointments in advance) for adults and playtime at the Kids Club. As the afternoon cools, head over to the Aqua Pool Bar or Shoreline Beach Club for happy hour cocktails, light snacks and beautiful sea views. A range of dining options await you in the evenings: enjoy a wholesome meal at Reef Deli & Wine Lounge or if you’re feeling lazy, you can always have a warm meal delivered to your door with In-room Dining. 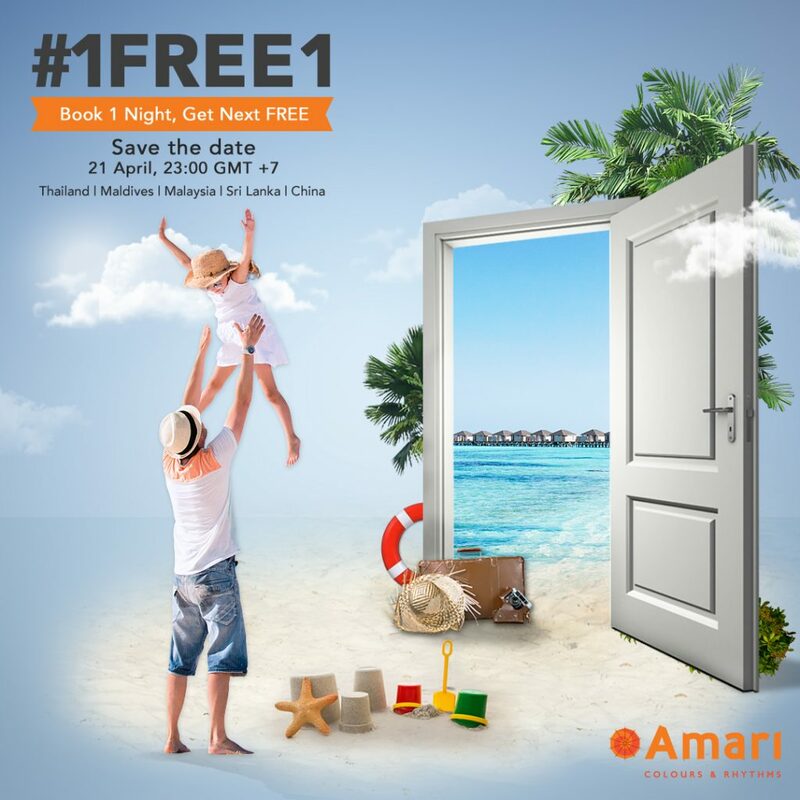 5 Reasons to Bring Your Family to Amari! If you start early from Hua Hin, you’ll be enjoying a delicious cocktail under the Koh Samui sunset. 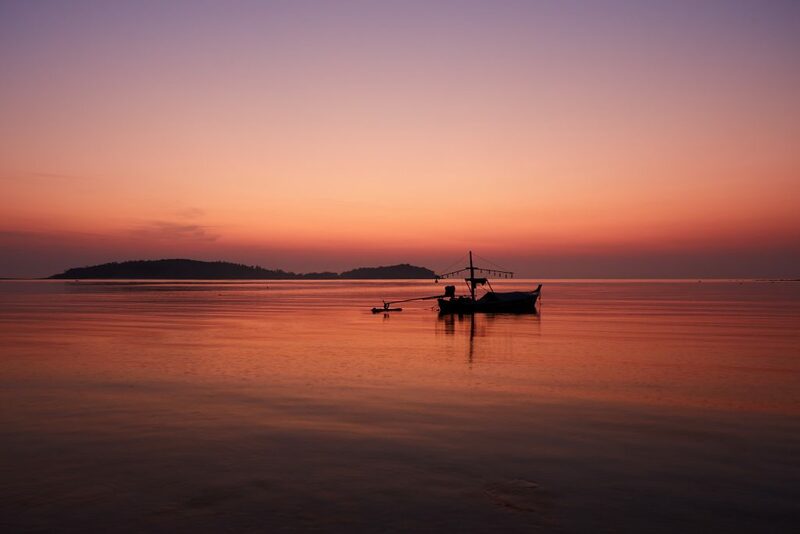 Well-protected and breathtakingly beautiful, Koh Samui is a glittering gem in the Gulf of Thailand. A couple of days is never enough, so plan to stay at least four nights, if not a week or two. From Hua Hin, you can easily take a 3-hour bus or 4-hour train ride down to Chumphon and then catch a scenic 4-hour ferry ride on the Lomprayah Ferry to Pralan Pier (Koh Samui). 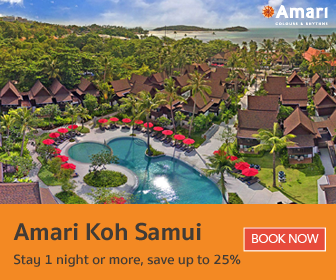 Amari Koh Samui is only 30-minutes away from the pier. Once you set foot inside the luxury resort and spa, you may never want to leave. 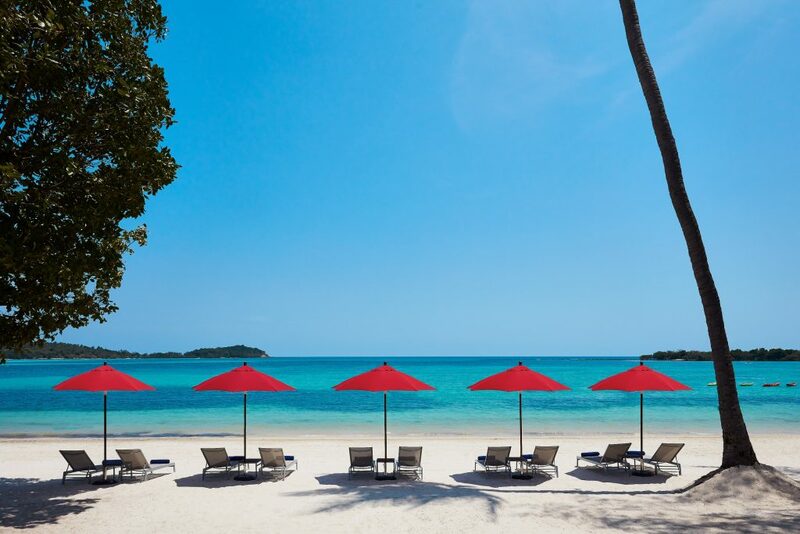 Amari Koh Samui offers three wings: the Beach Wing, Thai Village Wing and Garden Wing. Each has its own distinct charm, but the choice is all yours. Whether you’d like a simple, modern room or a more luxurious suite or duplex, the options (and gorgeous views) are endless. Traveling in small or large groups, you’ll easily find something to suit your needs. 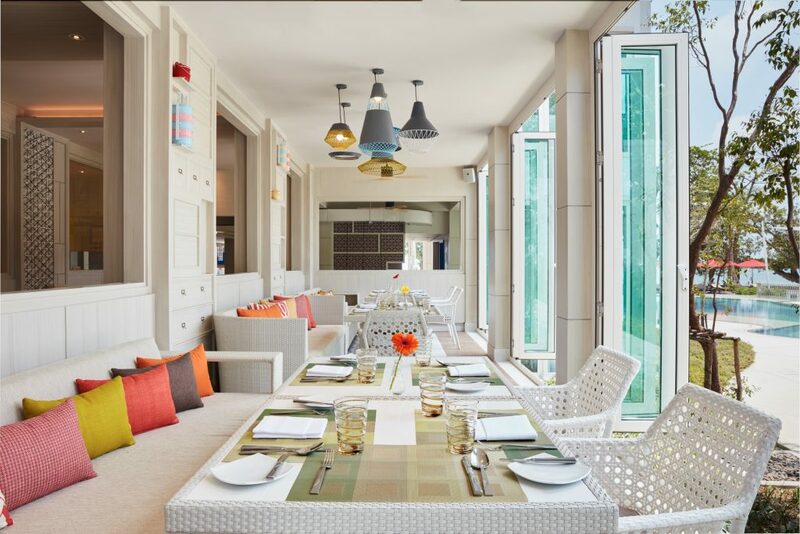 Enjoy the delicious breakfast buffet at Amaya Food Gallery, followed by a few hours lounging by one of our two swimming pools, or even strolling down Chaweng Beach. Relaxing treatments at Breeze Spa, grabbing an iced drink at Amaya Cafe or unwinding with a book or checking emails at Voyager Lounger will guarantee warm afternoons well spent for the grown ups. 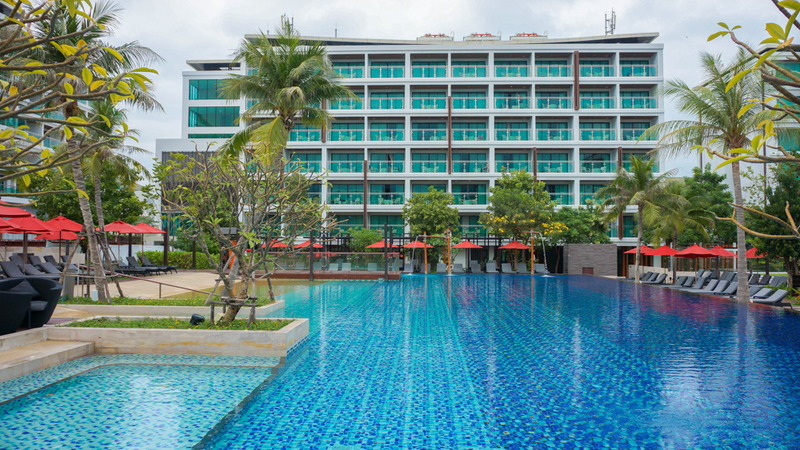 Like Amari Hua Hin and many other Amari Hotels, the Kids Club offers fun and educational activities for big and small children, keeping them active and entertained. 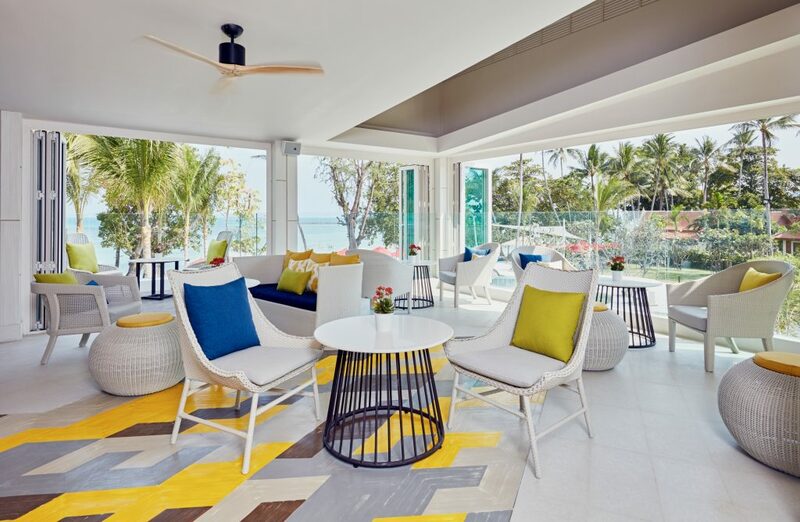 Dining is a grand affair at Amari Koh Samui: experience live stations inspired by local cuisine at Amaya Food Gallery or enjoy traditional, home-style Italian cuisine at Prego, one of the island’s more popular spots. Another great day trip option, you’ll find both tranquil beaches and exciting activities alike on the island. Market stalls, shops, cafes and restaurants – this hot spot will keep your evening busy. Cut your planning time to the bare minimum. 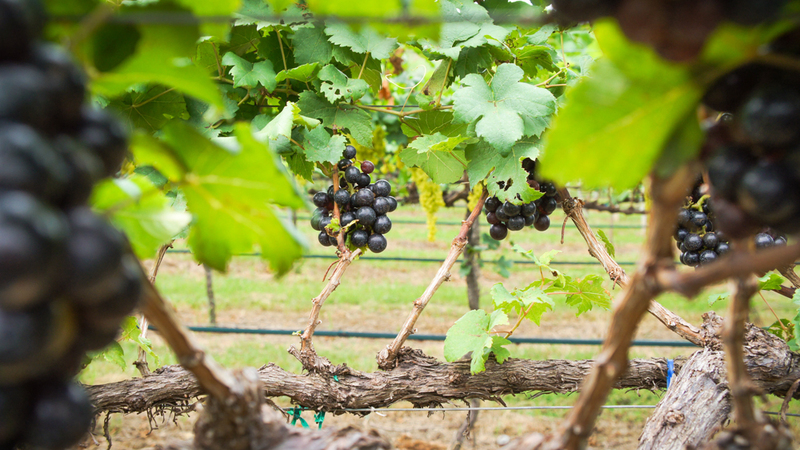 Maximise your holiday – see and do more with simple itineraries. Sign up for ONYX Rewards for extra benefits and dining discounts at participating hotels. Travelling solo, in a small or large group is always easy with Amari.